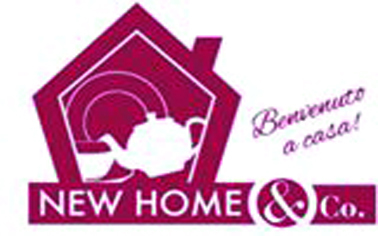 BATTESIMO, MATRIMONIO, COMUNIONE... TUTTE OCCASIONI SPECIALI E UNICHE CHE MERITANO UN SEGNO CONCRETO PER ESSERE RICORDATE CON GIOIA , PER QUESTO, NEW HOME & CO. METTE A VOSTRA DISPOSIZIONE UN VASTISSIMO ASSORTIMENTO DI BOMBONIERE. 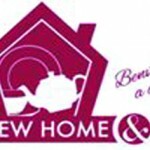 DA NEW HOME & CO. SI EFFETTUANO TORTE, BOMBONIERE E SACCHETTI PERSONALIZZATI. TUTTA LA GAMMA DI PRODOTTI AD TREND, ACCESSORI PER LA CASA COLORATI E FUNZIONALI. 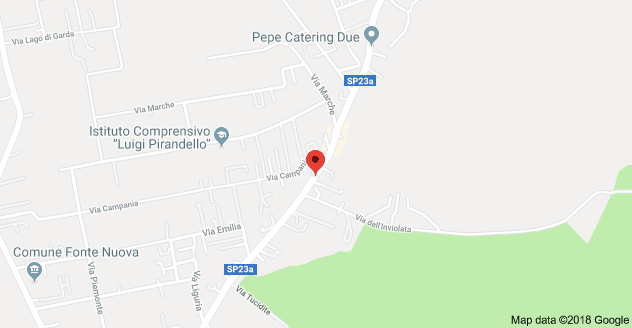 CONVENZIONE: PER TUTTI I SOCI DEL LCQ 1900 SCONTO DEL 20% SU TUTTI GLI ARTICOLI ESCLUSI QUELLI GIA’ IN PROMOZIONE.